With the blessing His Eminence, Metropolitan Hilarion, on Monday, December 4, the great feast of the Entry of the Most Holy Theotokos into the Temple, and the day on which the Russian Orthodox Church prayerfully commemorated the centennial of the restoration of the Russian Patriarchate and the enthronement of the Most Holy Patriarch Tikhon, St. John the Baptist Cathedral in Washington, DC, celebrated Divine Liturgy upon the antimension signed by that great confessor of the Russian land. At the festal Liturgy, celebrated in the presence of the wonderworking Kursk Root Icon of the Mother of God, the vast majority of the faithful communed of the Holy Body and Blood of our Lord and Savior Jesus Christ. Before the dismissal, cathedral rector Archpriest Victor Potapov delivered a sermon on the feast and the terrible trials endured by the Holy Confessor Patriarch Tikhon during his seven-year primatial tenure. 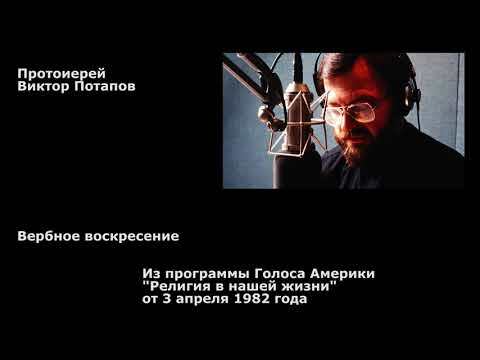 A video of Fr. Victor’s sermon is available here. On that holy antimension there is an inscription stating that it was consecrated on November 8, 1908, for service of the Divine Liturgy "…in the Church of the Entry of the Lord into Jerusalem and of our Venerable Father Michael Maleinos." A handwritten note on the right border of the relic reads, "…in the side-altar of the Church of the Cross, in the Yaroslavl hierarch’s residence." The antimension is signed by the Holy Confessor himself, "By the mercy of God, the humble Tikhon, Archbishop of Yaroslavl & Rostov." On September 14, 1898, the Holy Hierarch Tikhon was appointed Bishop of the Aleutian Islands & Alaska. During that tenure, lasting almost a decade, he directed the life of Orthodox parishes in the United States and Alaska, erected new churches, including the Cathedral of the Holy Hierarch Nicholas the Wonderworker in New York City – to which he transferred the See of the American Diocese from San Francisco. He organized parish schools and orphanages, and established the Minneapolis Theological Seminary to prepare candidates for the priesthood. 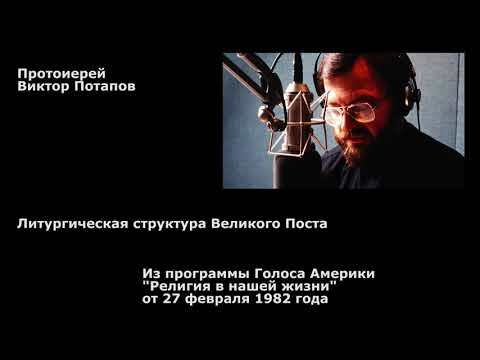 In the United States of America, the Most Reverend Tikhon gained renown as a true apostle of Orthodoxy. It was during his tenure that, for the first time in America, Christians of other confessions began to be acquainted with and come in closer contact with Orthodoxy. 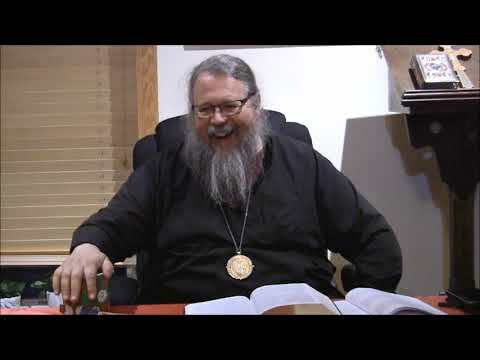 Bishop Tikhon took an active part in translating liturgical service books into English. At his initiative, a vicariate was established in Canada. In 1905, he was elevated to the rank of archbishop. In 1907, Archbishop Tikhon’s service in America came to an end, as he was assigned to the ancient See of Yaroslavl. Over the course of his archpastoral service in Yaroslavl, he worked to strengthen the diocese and firmly establish it as a spiritually cohesive body. In 1914, the Holy Synod assigned him to be Archbishop of Vilna (today Vilnius – trans.) & Lithuania. On June 23, 1917, Archbishop Tikhon was elevated to the rank of Metropolitan and chosen to ascend the episcopal throne of Moscow. In the same year, he was elected to become the first Primate of the Russian Orthodox Church since the dissolution of the Patriarchate by Emperor Peter I. The antimension is a rectangular piece of silk or linen fabric bearing either an embroidered or printed icon of the burial of Christ, i.e., it is the image of the Body and Blood of Christ, and is intended to be used for, and is the most important holy object in, the Divine Liturgy. Each corner of the antimension bears an icon of one of the four Evangelists. Near the Body of Christ are images of those who took part in the entombment of our Lord Jesus Christ: the Most Holy Theotokos, the Holy Apostle & Evangelist John the Theologian, the Holy Myrrh-bearing Women, Righteous Joseph of Arimathea, and Nicodemus. The right to consecrate the antimension is reserved to the bishop, and for this reason it is he who signs it and at the same time often indicates the specific church and settlement for which it is intended. At a specific moment in the Liturgy (during the Augmented Litany that follows the reading of the Holy Gospel, at the petition in which the Patriarch, Primate of the Church, and the ruling bishop are commemorated), the antimension is partially unfolded, with only its upper part remaining hidden from sight. It is fully opened during the petition "…that He will reveal unto them the Gospel of righteousness…" in the Litany for the Catechumens, immediately preceding the Cherubic Hymn. During the Liturgy of the Faithful and its principal part, the Eucharistic Canon, the antimension lies open; actually, the Great Mystery of the Eucharist takes place upon it. The antimension is folded up again before the end of the Divine Liturgy, when, on behalf of all of the faithful, the priest thanks the Lord of All for enabling people to commune of Christ’s Holy Mysteries. Just as at the beginning of the Liturgy, so at its conclusion, the priest blesses the antimension cruciformly with the Holy Gospel; he then places the Gospel atop the folded eileton containing the folded antimension. 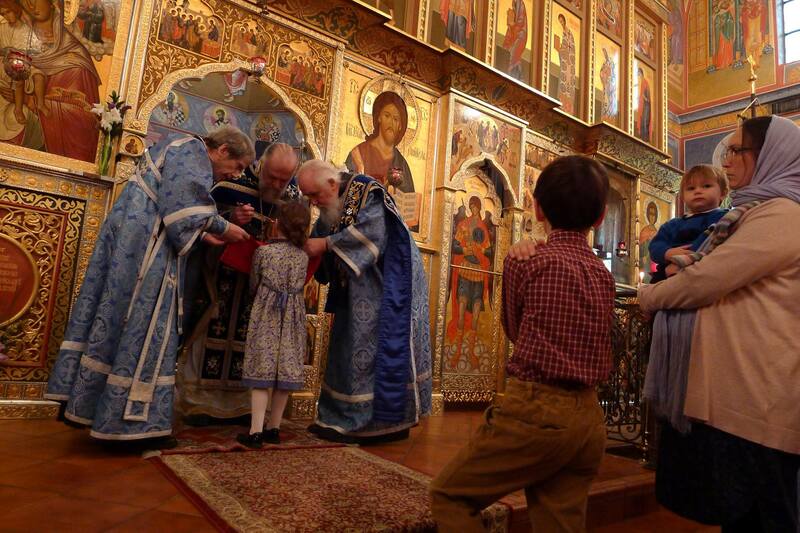 It constantly rests upon the antimension when the Divine Liturgy is not being served. The red color of the eileton, of course, symbolizes the Blood of Christ, which was spilled for us. 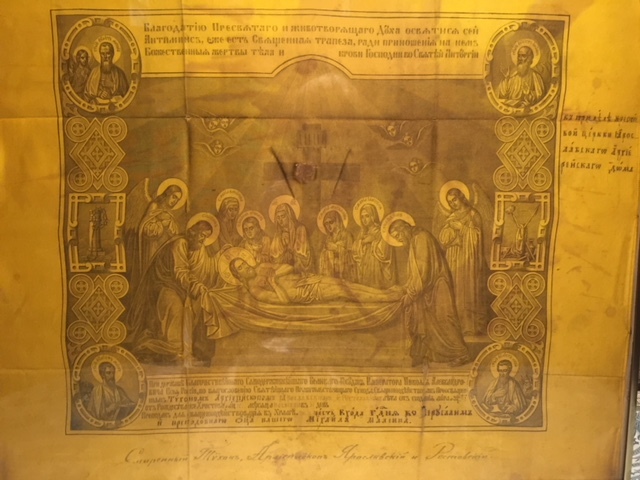 The Greek term eileton refers to a napkin or wrapper, which symbolizes the sudarion, the napkin wrapped about the head of the Savior at His entombment. The word antimension is of Greek and Latin origin. The Greek prefix "anti" means "instead of" while the Latin "mensa" means "table." Thus, the word antimension means "instead of the table," and refers to its historical function in church services. The use of an antimension in the serving of the Divine Liturgy is a very ancient tradition, dating back to the early centuries of the Christian era. In the Roman Empire, often church communities headed by a bishop or priest found it impossible to build churches. Christians were forced to serve in secret, in the catacombs, and to move from place to place in order to survive in an aggressively pagan milieu. During times of persecution in the early centuries, the antimension would be laid out (or, if made of fabric, smoothed out) atop the graves of martyrs, where the Liturgy would often be served. This was the origin of the later tradition of sewing relics of martyrs, and later, of other saints, into the antimension. The use of antimensia in divine services also has an aspect of church discipline. The antimension is consecrated by a ruling bishop, duly appointed to a given diocese, who signs it and grants it to a priest for conducting divine services in an established parish. Thus it is a symbol of Apostolic Succession and a confirmation that the clergyman is under a canonical Church hierarchy. The antimension is one of the principal holy items in an Orthodox church. It is constantly on the altar table.